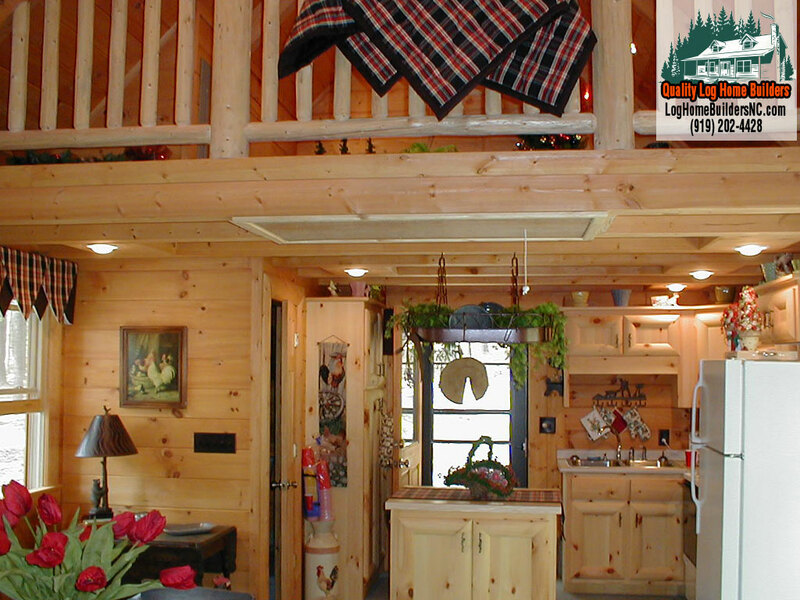 At Quality Log Home Builders, we seek to make our process easy for you, and we take special care to make building your log cabin or log home in Eastern and Central North Carolina a stress-free and enjoyable experience. We believe in being completely honest with clients so that they know exactly what they’ll be getting from the start: a high-quality home that meets their expectations. We’ve been building exceptional log homes out of Eastern White Pine and other logs for decades — take a look at our work to get a feel for the log homes and log cabins we’ve built in the past. Read on to learn more about the process of buying a log home or log cabin kit, then contact us to get started. Don’t forget to visit “The Building Process” to learn more about how a log cabin is built! Initial Consultation. We’ll begin the process by sitting down with you to get a feel for what you want in a log home. Once we get an idea of your dream log home, we’ll be able to give you a price estimate. Floorplan Creation. After talking with you to discover what you want in your log cabin, we’ll work with you to have your idea drawn up and a plan created. You’ll be able to make revisions to your plan as needed during this step. Preliminary Engineering & Final Selections. Once your log home plan is finalized, we can begin preparing a proposal. At this point, our engineering staff will begin to determine what materials you’ll need for your log home. You’ll also make final selections on all the details of your new log home. Finalize Proposal. We’ll put together a final proposal, including price. Once you put money down on the proposal, we’ll put your package together and have the materials for your new log home or log cabin shipped to your site. Questions? Feel free to give us a call to learn more! 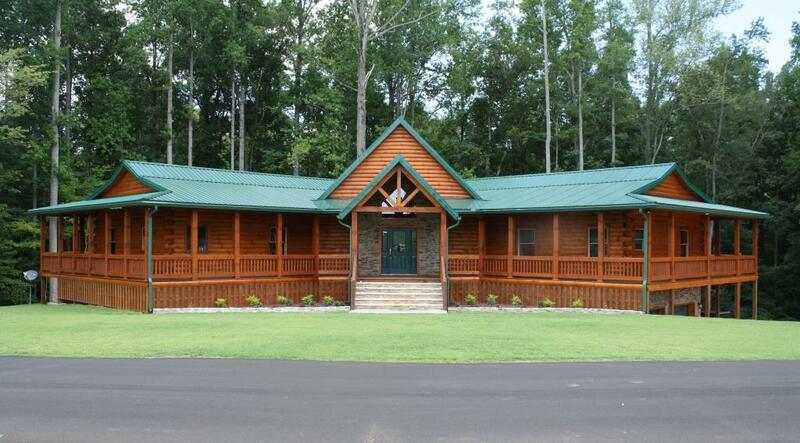 Quality Log Home Builders offers log home and log cabin kits for sale in Eastern and Central North Carolina.